I never said I was terribly smart about cars. 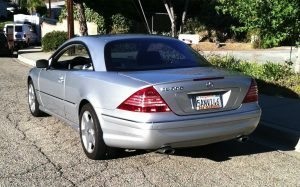 I really missed my CL 55 AMG. 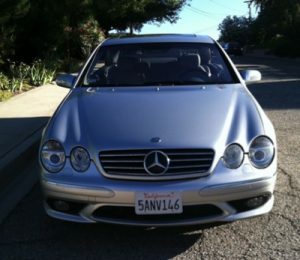 I thought that supercharger was the weak point of the CL 55. That and the suspension. 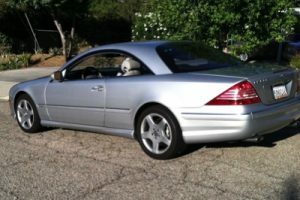 So when a friend of mine told me he had seen a great Mercedes Benz CL 600 at a dealer I drove down to Laguna Beach to check it out. The dealer had two CLs there, a 600 and a 55 AMG. I knew what the 55 was like, but I wanted to compare them back to back. I drove them both. It was as advertised. The 55 AMG was loud and powerful. The 600 was quiet and refined. They both had the same stated power and torque. So before consulting with George I bought it. Yes, it was smooth and although it didn’t feel as torquey, it was blazingly quick for a heavy car. I decided that it suited my sophisticated image better than the obnoxious (see how fast I change my mind? ) loud CL 55 AMG. No excuse. I loved them. One day in Sacramento the 600 wouldn’t start in the morning. It was chilly, about upper 30s. 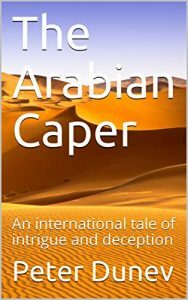 I called the local dealer and had it owed there. The Sacramento MB dealer told me he needed to change the fuel pump and an assorted amount of other things. It was going to cost me about $3,000. I freaked. Then I remembered George, and remembered he was only a call away. “Hey George, this is what happened…” I told him. He thought about it for a few seconds and asked me if the car was in the sun now. I said yes, and he said wait an hour and try to restart it. If it doesn’t start, call me back. I told the dealer to hold it, and to leave the car in the sun in his parking lot. An hour later, I tried to start the car. It started perfectly. WTF? I called George again. “It’s just a relay that got cold. When you come back, stop by and I’ll swap and get you a new one. They cost $6.” He replied. That is the kind of man George was. George was right. I started having other problems with the 600. A few months later I got sick and couldn’t deal with the aggravation of the little stuff that was coming up. If this were a second car, I would have kept it and taken care of it, but it was my daily driver and I had too many miles on it. Sadly and gratefully I found a guy in San Francisco who wanted my 600. I told him to see George and ask him about my car. He did and bought it. I was carless again. I was also wifeless. My wife divorced me about the same time.